What is Hoarding and Why is it a Problem? How Can Hoarding Situations be Resolved? 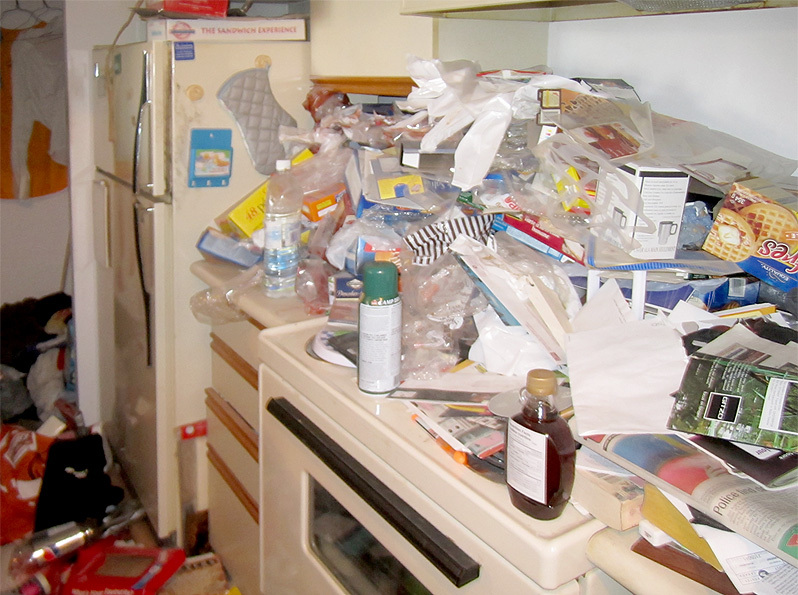 Our team offers professional services to intervene in hoarding and extreme cleaning situations. We are discreet and deal with these sensitive problems in an empathic and non-judgmental manner. We will work with lawyers who are involved in the case to ensure the job goes smoothly. We also work with closely with landlords and condominium management to resolve problems. We will ensure the living space is restored and once again becomes a safe and healthy living environment. We will help link the person who has hoarding behaviour to services if they are seeking assistance to resolve their issues. We are committed to offering our service at a reasonable price. We encourage you to seek other quotes and come to us to compare the cost of our services. We offer consultation at no cost and will come out to assess the situation to provide our opinion. We are prepared to meet with the person who is hoarding to mediate the situation and come to a resolution. For situations involving air quality testing and mold remediation, please click here. If you would like to request an estimate, please feel free to use the feedback form below. Your information will never be sold or shared. Have you already identified a hoarding or cleaning problem in your property? Briefly describe the nature of the problem. Please indicate number and type of affected rooms (bathroom, basement, kitchen, etc). Entire site and content ©Copyright 2011-2018 Toronto Hoarding and Extreme Cleaning Services except where otherwise indicated.